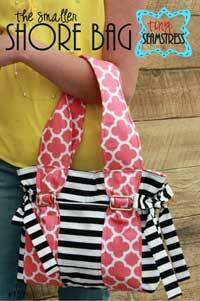 The Smaller Shore Bag Pattern by Tiny Seamstress is a smaller version of your favorite Tiny Seamstress pattern The Shore Bag. 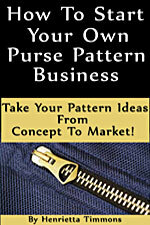 There are instructions for one outside pocket, one inside pocket, and a magnetic snap closure. 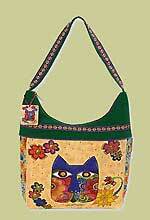 The double handles are comfortably wide and there are decorative ties at each end of the bag. 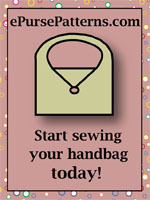 The finished size of this bag pattern is approximately 11" tall x 14" wide and a template is provided for the handle.